Recent studies have shown that eating healthful plant-based foods to lower risk of chronic diseases, weight gain and death. 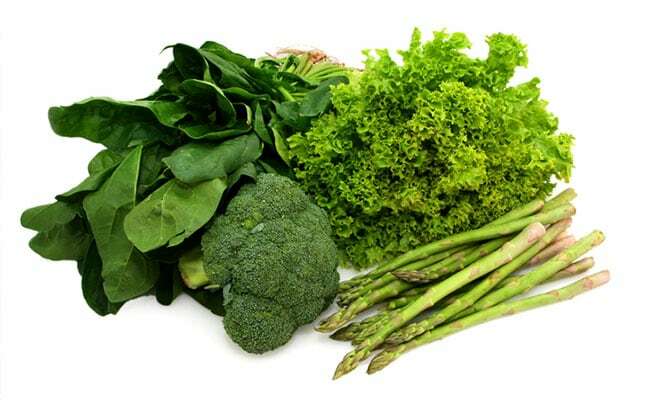 Click here to know more about plant based diet. You may want to add more greens to your diet as recent studies have linked eating healthful plant-based foods to lower risk of chronic diseases, weight gain and death. In a study of nearly 6,000 people based in the Netherlands, those who ate more plant protein at the expense of animal-derived protein showed a lower risk of developing coronary heart disease during a median follow-up period of more than 13 years. Kim V.E. Braun, Erasmus University Medical Center, presented the research at Nutrition 2018. Another study of 4,500 Brazilian adults found that people who regularly consumed more plant-based protein were nearly 60 percent less likely than those consuming more animal-based protein to show evidence of plaque in the heart's arteries based on coronary artery calcium scoring, a measure of plaque buildup commonly used to assess heart disease risk. Dirce Maria Marchioni, Faculdade de Saude Pubica da USP, presented the research at Nutrition 2018. A research from the George Washington University Milken Institute School of Public Health found that among South Asians living in the US, people following a vegetarian diet had a lower number of risk factors for heart disease and diabetes, including a lower body mass index, smaller waist circumference and lower amounts of abdominal fat, lower cholesterol and lower blood sugar compared to people in the same demographic group who ate meat. In addition, an analysis of changes in body weight among more than 125,000 adults over 4-year periods showed that plant-based diets rich in high-quality plant-based foods (such as whole grains, fruits, vegetables and nuts) were associated with less weight gain, while a higher intake of unhealthful plant-based foods (such as sweets, refined grains and fries) was associated with significantly greater weight gain. Ambika Satija, Harvard T. H. Chan School of Public Health, presented this research at Nutrition 2018.